Looking for a suitable accommodation during the Dutch Open Dance in Assen? 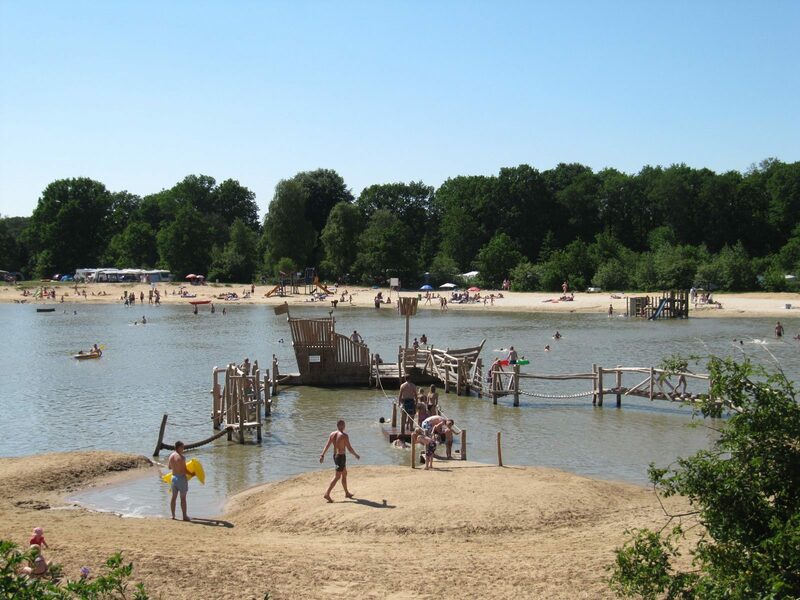 Holiday resort Witterzomer is located within 2,5 km from de Bonte Wever, where the dance competitions are held. This way you will be fully rested and prepared for competing in or supporting at the dance battles. 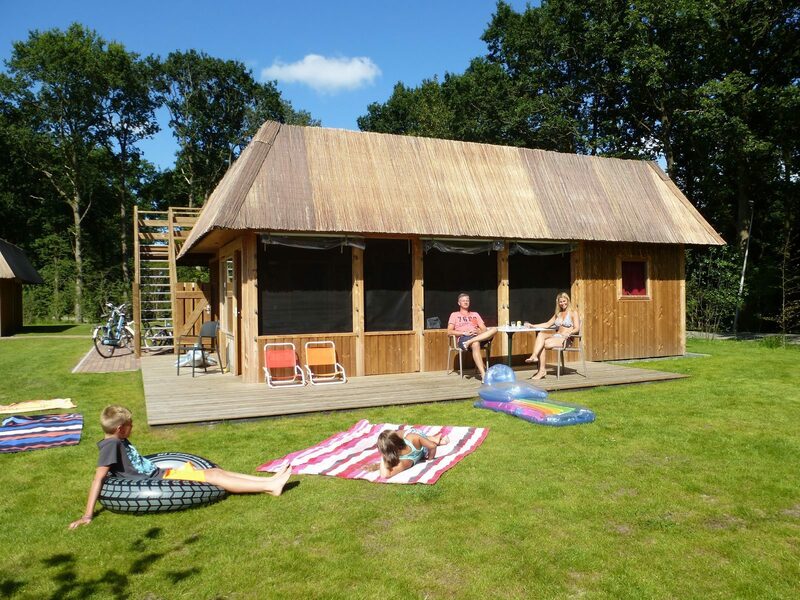 Holiday resort Witterzomer has a wide variety of accommodations during the dans competitions in Assen. For example; you can choose between a bungalow with a view at the playground or bungalows at the very center of the park. Not interested in a Bungalow? No worries. We also have a wide variety of Holiday homes, Chalets, Lodges, Hotel rooms, Camp homes, Rental tents, Hiker cabins and Group accommodations. Having difficulties booking in Dutch? Give us a call! At Holiday resort Witterzomer you can choose from accommodations suitable for 4, 6 or 8 persons. 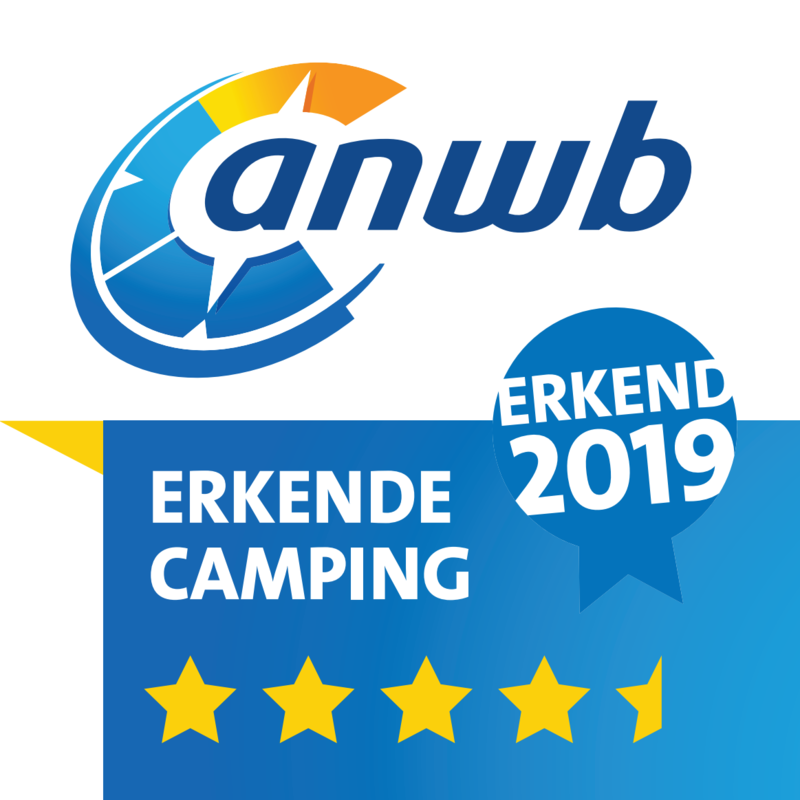 Holiday resort Witterzomer lies in the very center of the beautiful province Drenthe, near the cozy shopping city Assen. Interested in more activities besides the Dutch Open Dance? From Witterzomer it’s very nice to walk or cycle and explore the beautiful province Drenthe. The province is familiar about beautiful nature, mostly small-scaled museums and hospitable villages. With preference you can book accommodations next to each other. There are even a few bungalows where your pet is welcome as well. At our holiday resort there are even bungalows suited for 20 persons. This way you can enjoy your stay during the Dutch Open Dance with your entire family. Our Family bungalows are fully equipped and have 7 bedrooms, 3 bathrooms and 2 kitchens. The “garden” is the perfect place for children and grandchildren to have lots of fun thanks to the many facilities. Besides our Holiday homes, check out our very spacious Chalets and luxury Hotel rooms for a comfortable stay during the Dutch Open Dance in Assen.